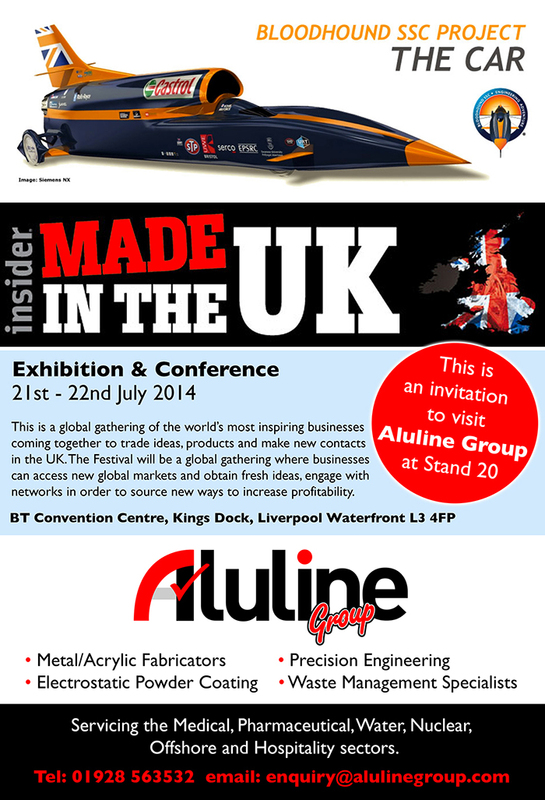 We are proud that Aluline Precision Engineering has an excellent repeat business rate. There are a number of reasons why customers keep returning to us and recommending us to future clients. We make a point of understanding your business requirements firstly. By keeping in close contact with your staff, we deliver solutions that can move you closer to your overall business obligations to meet current and future needs. Aluline Precision Engineering understands what underpins your requirements, your constraints with cost, staffing and legislation in mind. We use our professional ability to produce samples, models and test pieces at short notice for all our valued customers. We conduct face to face meetings with our clients and our highly trained qualified staff are able to offer reassurance on “just in time” deliveries. We design and manufacture for companies of all shapes and sizes.